The Board of Directors includes nine members grouped into three colleges. 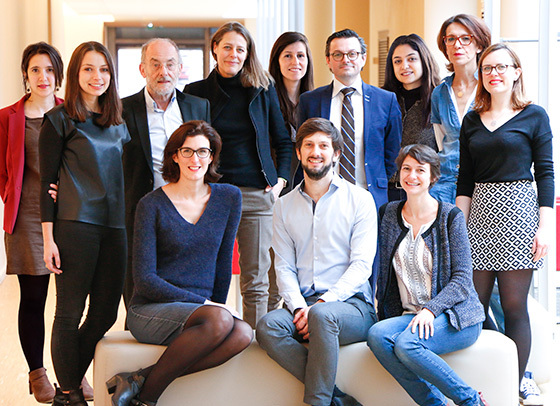 Chaired by Antoine Fiévet, the Bel Group’s Chairman and Chief Executive Officer, the Foundation’s Board of Directors meets at least twice a year to rule on what projects to support and to ensure that the projects are carried out according to plan. The next Board meeting will take place on Thursday, May 23rd, 2019.